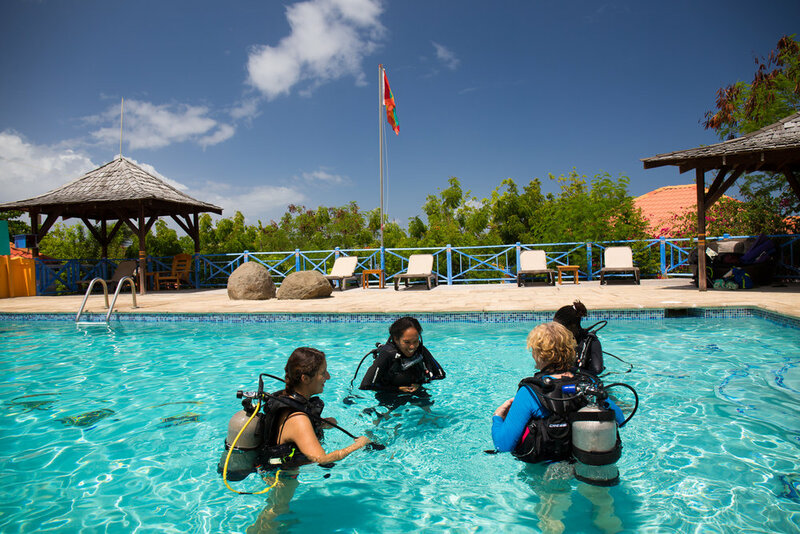 Malaika is partnering with Aquanauts Grenada and True Blue Bay Resort for another Scuba Yoga Day Retreat! scuba dive with gear hire & boat ride. Plus if you decide to pursue a scuba diving certification this dive will count as one of your qualifying dives. A Peek at last year's Scuba Yoga Retreat!